MARTIN&CO are delighted to offer this semi detached split level bungalow located in the sought after Maxton area with elevated views across the countryside. 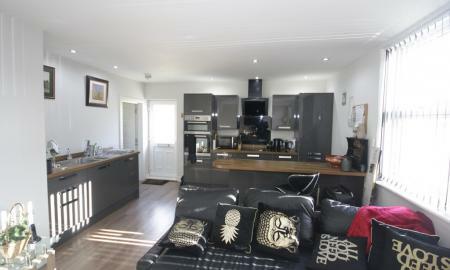 The property offers lounge, kitchen with integral oven and hob, bathroom and bedroom to ground floor. Steps down to bedrooms 2 and 3. Central Heating and double glazing. Garage and gardens to rear. 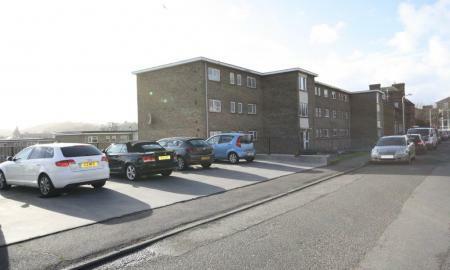 MARTIN&CO are delighted to offer this rare opportunity to rent this wonderful and recently refurbished two bedroom, ground floor apartment in the Gateway development on the seafront in Dover. The heating and hot water are just £100 per month to be paid on top of the rent total £800pcm. 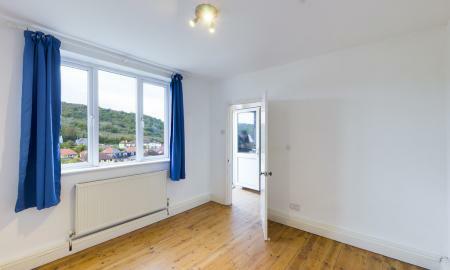 This apartment offers plenty of space with a utility room off of the kitchen, a larder, and drying cupboard within. The large living area offers space for dinning and relaxation with panoramic views of the sea, harbour and gardens. The property consists of a bathroom with separate toilet. Two Bedrooms down a long hallway, making this a real taste of luxury and space. Included in the property is downstairs storage space (e.g. fit a bicycle or two). Parking for two is available, plus a guest permit. Subject to a minimum 12 month tenancy. The building operates a strict no pet policy. 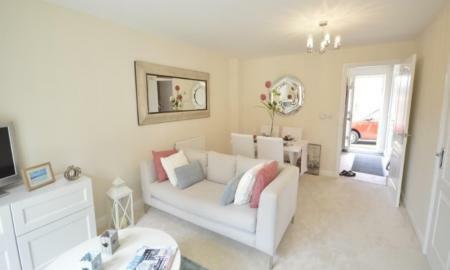 MARTIN&CO are delighted to present this spacious two bedroom apartment to the market. With glorious views over the town and out to the sea, off road parking, and large room sizes this is an opportunity not to be missed. 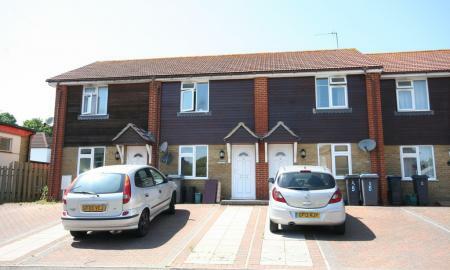 The property comprises of two double bedrooms, a family bathroom with shower over bath, separate WC, spacious lounge with stunning views across the town centre and out to the English Channel. 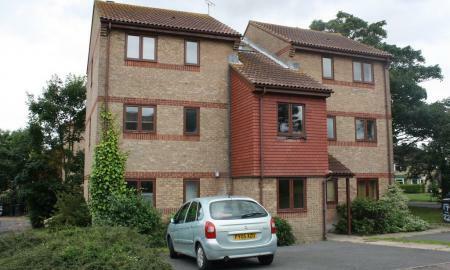 MARTIN&CO are delighted to offer this RARELY AVAILABLE one bedroom apartment in SOUGHT AFTER St. Margaret's Bay. 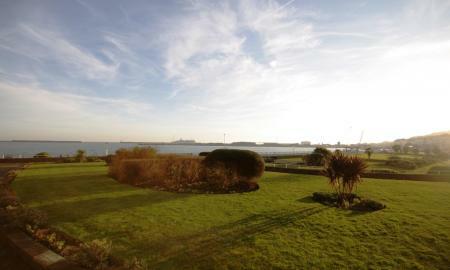 Boasting DIRECT SEA VIEWS and set in extensive grounds, this one bedroom apartment. Offering a large lounge with a feature fireplace and large windows with sea views, a large kitchen with cooker, extractor fan and space for a washing machine as well as a fridge-freezer and space for a large dining table. The bedroom is much larger than average and also offers direct sea views. The bathroom comprises of a bath, toilet and sink. Outside is off road parking for one car. 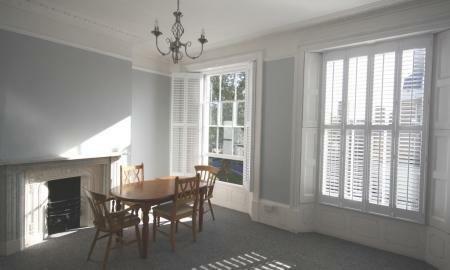 MARTIN&CO are delighted to offer this gorgeous one bedroom apartment with parking! 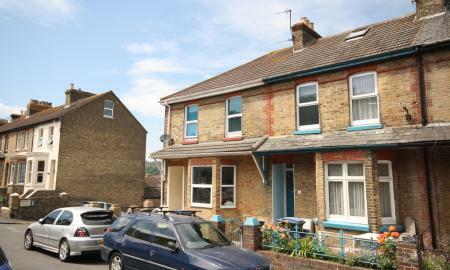 Ideally located for the train station, the St James shopping centre and the seafront too. A modern kitchen with built-in appliances, The bedroom is comfortable and quiet, and the bathroom comes with a shower over the bath with screen. 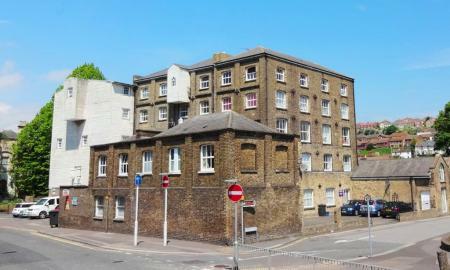 MARTIN&CO are delighted to offer this popular one bedroom flat in the Timber Section of The Old Flour Mill, one of Dover's ICONIC historic buildings. With exposed beam, this apartment offers LOFT STYLE LIVING without losing sight of modern comforts. With a more than spacious lounge and an equally large bedroom overlooking the waterfall, this apartment is something special! MARTIN&CO are delighted to offer this stunning ONE BEDROOM FIRST FLOOR apartment to the market. With OFF ROAD PARKING and situated within a period building in the town this is an opportunity not to miss. MARTIN&CO are delighted to offer this stunning ONE BEDROOM FIRST FLOOR apartment to the market. 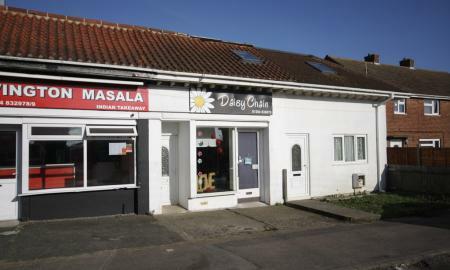 With OFF ROAD PARKING and situated in a VILLAGE Location. MARTIN&CO are delighted to offer this A1 retail unit to the market comprising a main shop floor, kitchen, store room and WC, in a great location with on street free parking outside. The shop space has a large front window - great for displays - recently skimmed walls and flooring. To the back of the shop is a kitchen area, including a sink and cupboards. Just off the kitchen is a cloak Room, with WC and sink.